What is a summer without s’mores? Growing up we always went out to the sand dunes and had a picnic and always did s’mores’ Raising our kids we always had them camping or bbq’s in the back yard. Do you know where they came from? The history of s’mores is somewhat unknown, but the first recipe The first printed S’mores recipe appeared in 1927 in the Girl Scout handbook called, Tramping and Trailing in 1927 by Loretta Scott Crew who made them at a campfire for the scouts. 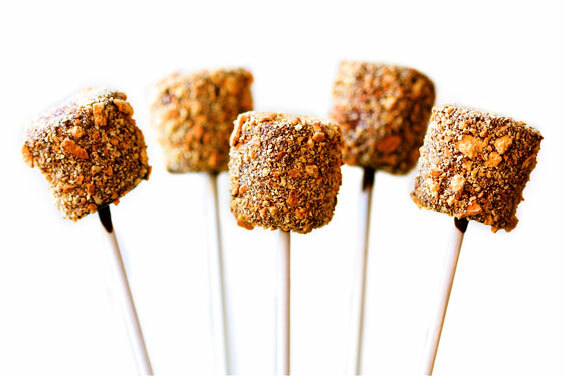 It is unknown when the name was shortened, but recipes for “Some Mores” are in various Girl Scout publications until at least 1973. But you know the best part of the s’more is not it’s history, but it’s taste. 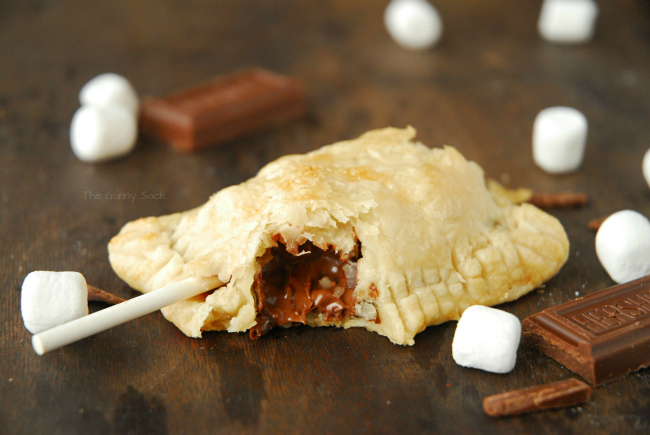 Let me share with you the original 1927 recipe for s’mores compliment’s of the girl scouts. 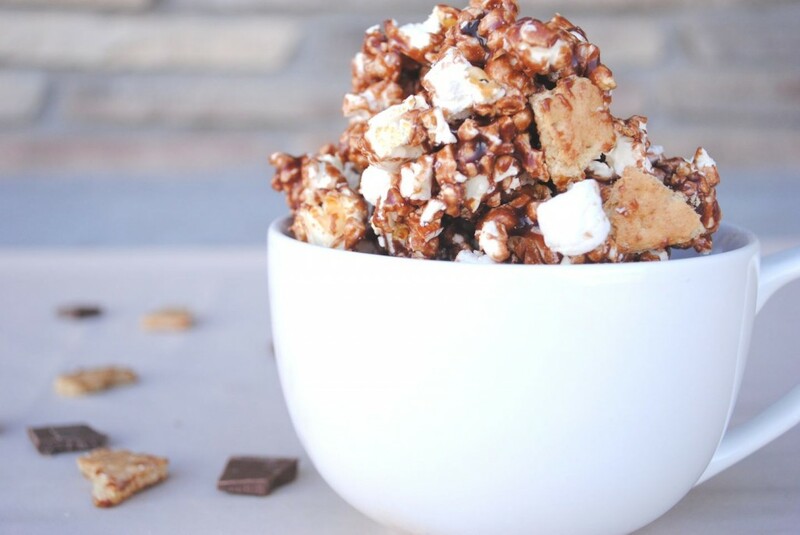 S’mores got its name because you’ll always want “some more”! Graham crackers were created in 1829 by Rev. Sylvester Graham. They were originally considered a health food. About 90 million pounds of marshmallows are purchased every year. No word on how many are used to make s’mores. 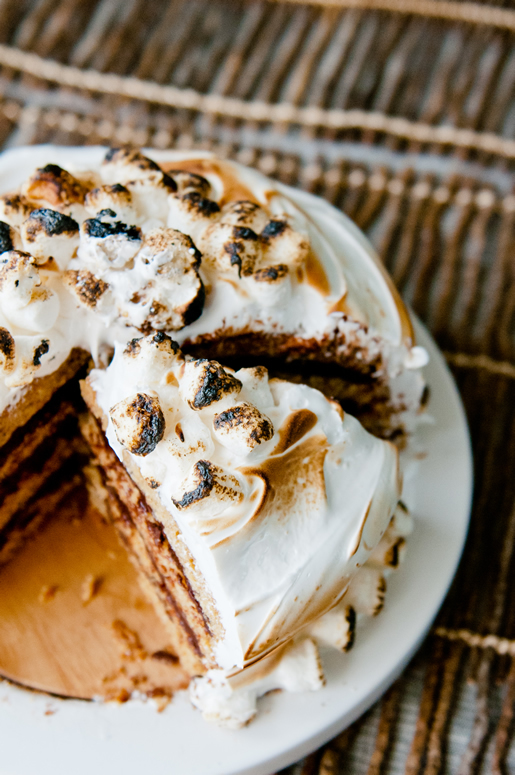 Egyptians enjoyed a marshmallow-like treat made with mallow plants as early as 2000 B.C. The largest s’more ever made weighed 1,600 pounds and used 20,000 marshmallows and 7,000 chocolate bars. That was in 2003, and the Guinness World Record category for largest s’more was retired shortly after. 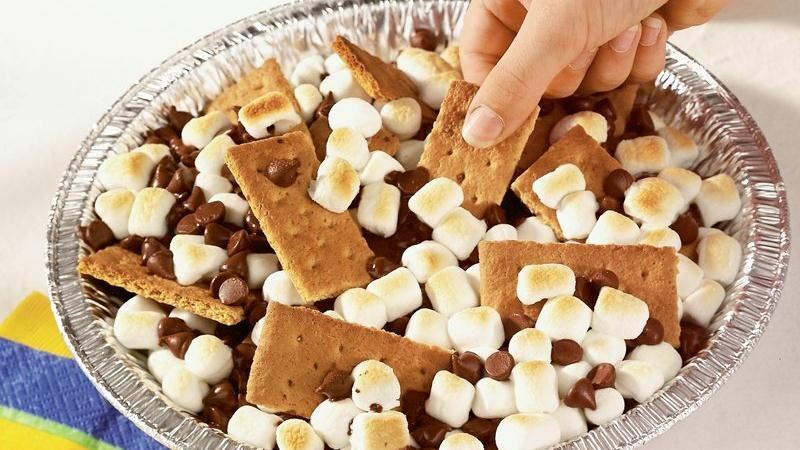 A larger s’more was made in 2007 to celebrate the 70th anniversary of Virginia State Parks, measuring 1,936 square feet, using 55,000 graham crackers, 40,000 marshmallows and 8,000 Hershey’s chocolate bars, but was not recognized by Guinness. 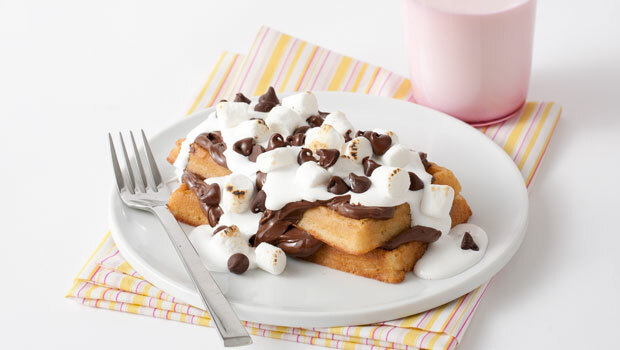 National S’mores Day is August 10th. 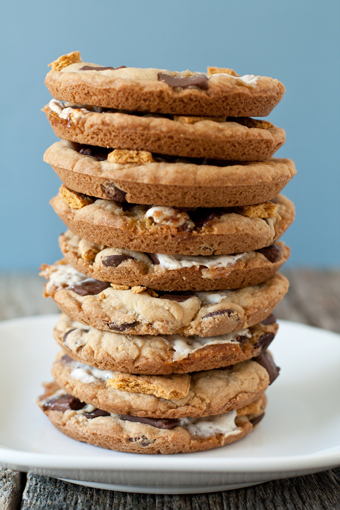 And you don’t need to know who invented the s’more to know that’s going to be a very good day.. 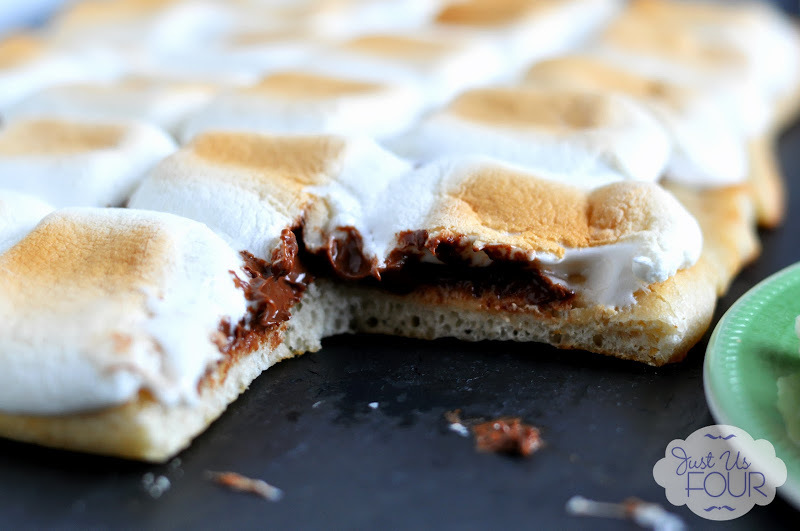 If you don’t have access to a campfire, you can always make s’mores at home in your kitchen. 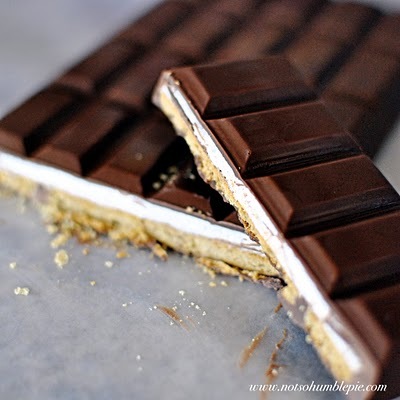 S’mores Candy Bars From Not So Humble Pie. • Reverend Sylvester Graham, a minister who believed strongly in avoiding processed wheat, invented the sweet whole wheat cracker named for him in 1829. 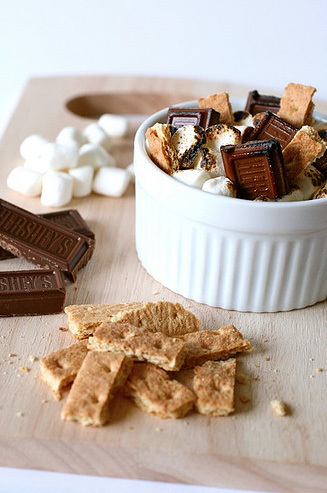 • The original S’mores recipes has inspired major American food manufacturers to make S’mores Grahams children’s cereal as well as the Hershey’s S’mores candy bar — both of which have now been discontinued — proving once again that making S’mores is half the fun. 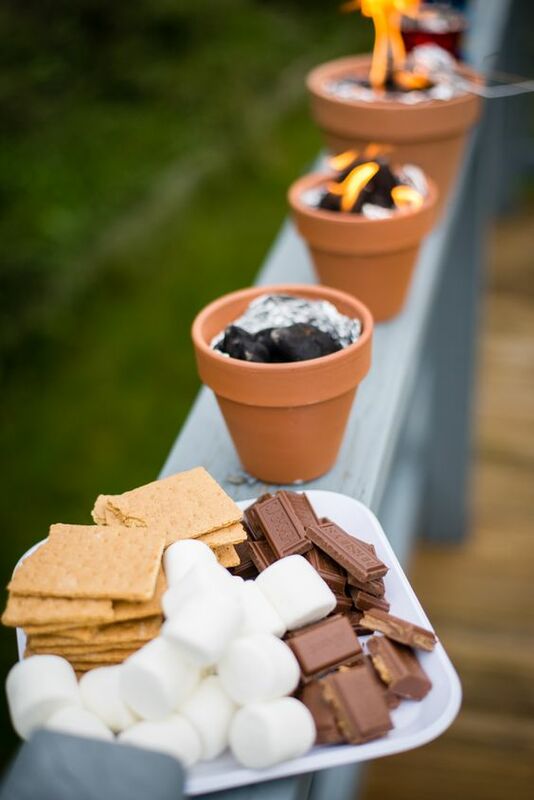 These DIY Personal S’mores Pots are perfect for backyard entertaining or summer S’more Parties when you don’t have a fire pit. 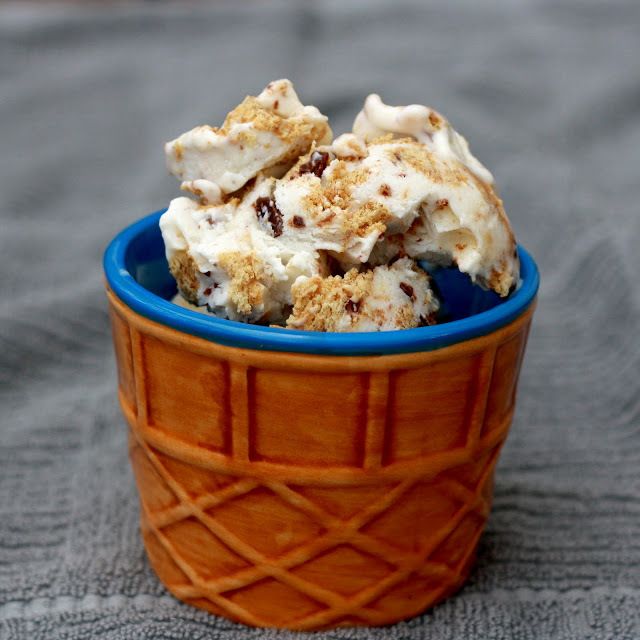 If your children haven’t tasted them yet, then you need to make sure to bring the right stuff to make them for your next camping trip, because they are missing out on an American Classic. 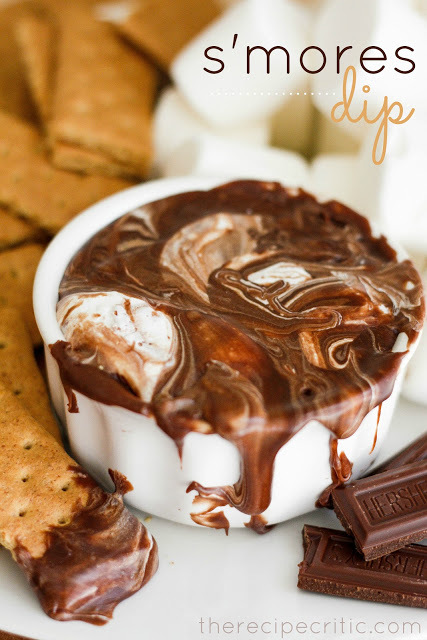 For More S’mores Recipe Inspiration See My Making S’mores Recipes Board On Pinterest! 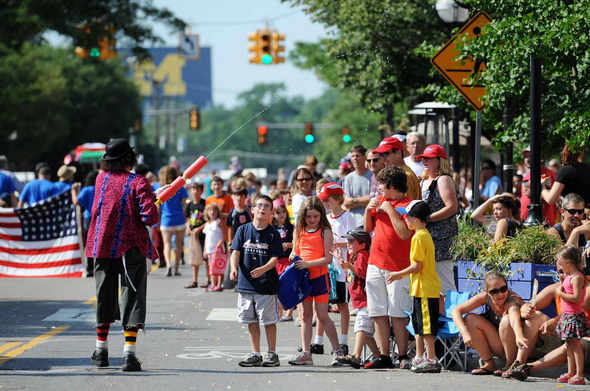 Keep The I’m Bored Out Of Summer… FREE Summer Activities For Kids! I Can’t Believe Summer is Here! 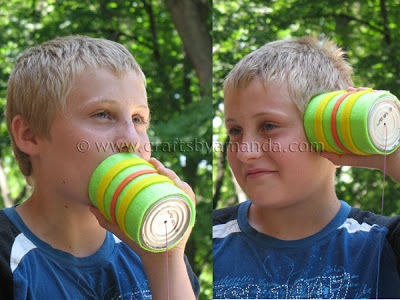 With The Kids Home and Out Of School, Are You Looking For fun Kid’s Summer Activities? 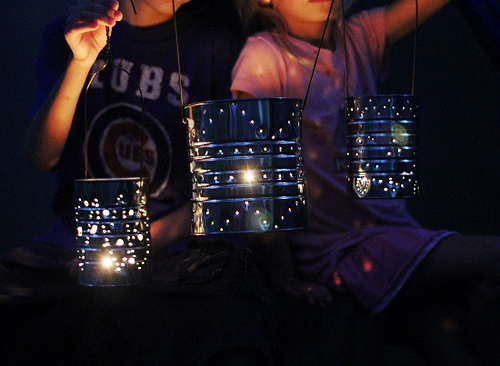 These are Kid Tested and Mom Approved Activities for Hours Of Fun This Summer. Use Trail Link to find local trails to go hiking, biking, etc. Make a bird house out of Popsicle sticks. Make a family cookbook with kids! Fun project to do as a family. 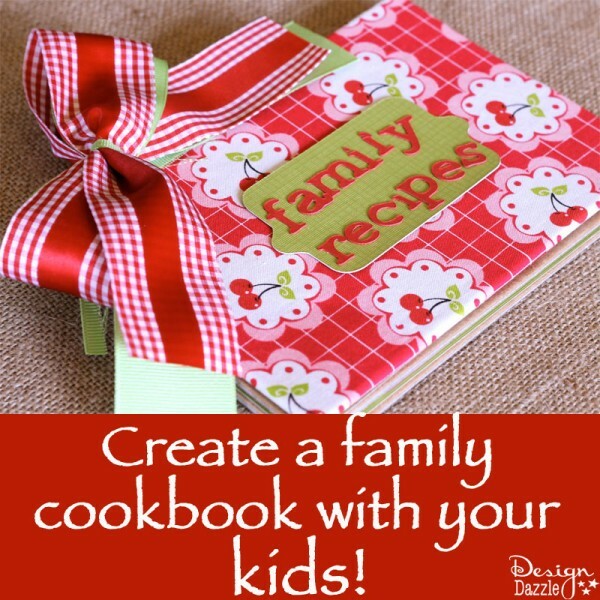 Your kids will get excited to pick their favorite recipes for THEIR cookbook! Break out your baseball gloves and start a game, sandlot style. 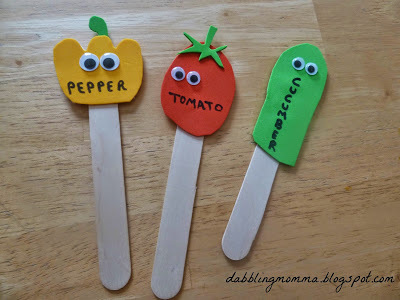 Make These Adorable Labels for your vegetable garden! American Girl Doll Printables by Doll Diaries (If You LOVE reading American Girl during the summer. 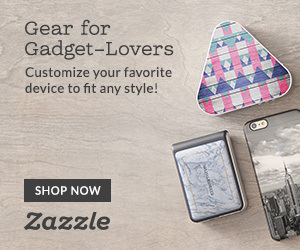 This site has some great printables. 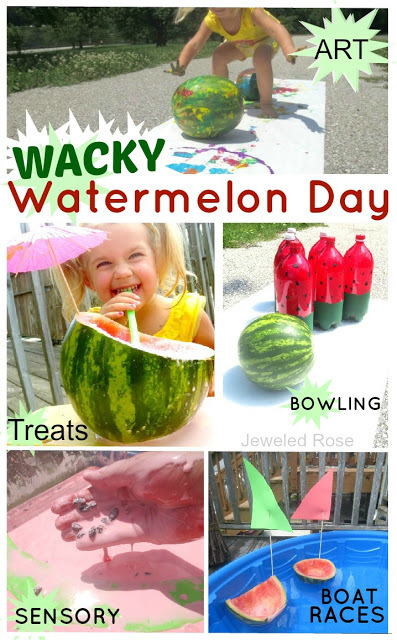 Water Balloon Day of Fun: This amazing post from Learn, Play, Imagine is sure to be a day remembered by your kids. Go to the Summer Fair and Win a Prize. Make your own sandbox so you can build sandcastles right in your backyard! 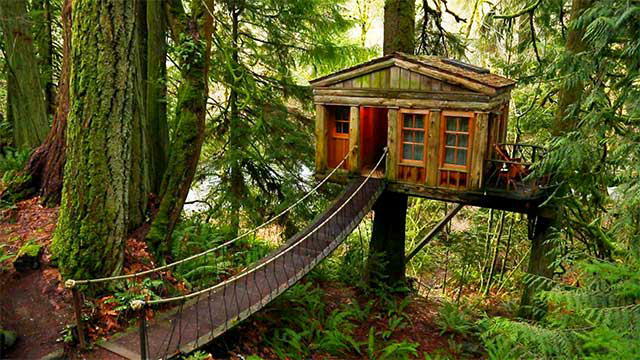 Build a Treehouse….I will make a tree house so my kids can climb a tree, walk across a wooden bridge, and adventure to imagination in their club house. Bike Games by Live Strong. 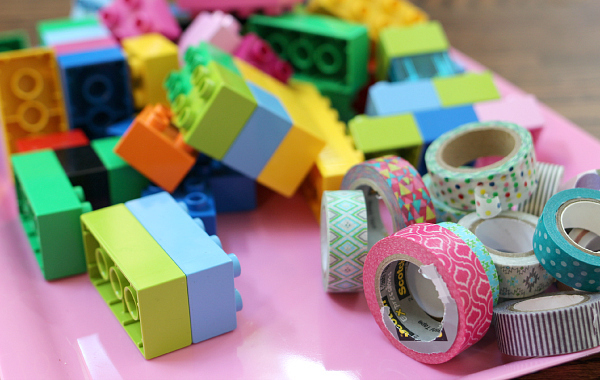 Take a free kid’s workshop at stores like Lowe’s, Home Depot or Pottery Barn. Alex’s Lemonade Stand Foundation: If your kids want to have a lemonade stand, encourage them to donate the proceeds to charity such as Alex’s Lemonade Stand Foundation which helps children with cancer. Enjoy a nice, fattening, cold ice cream from the back of an ice cream truck. 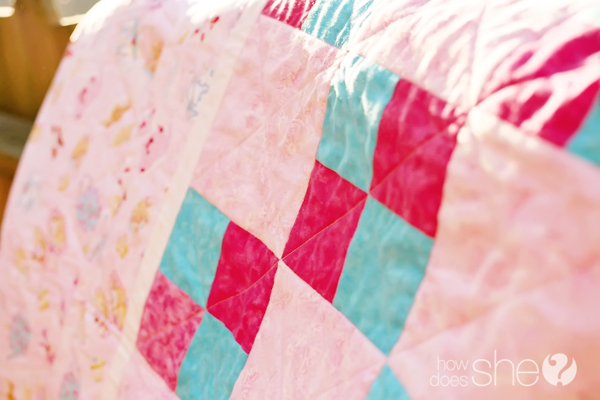 Make a Quilt for a Child in the Hospital. 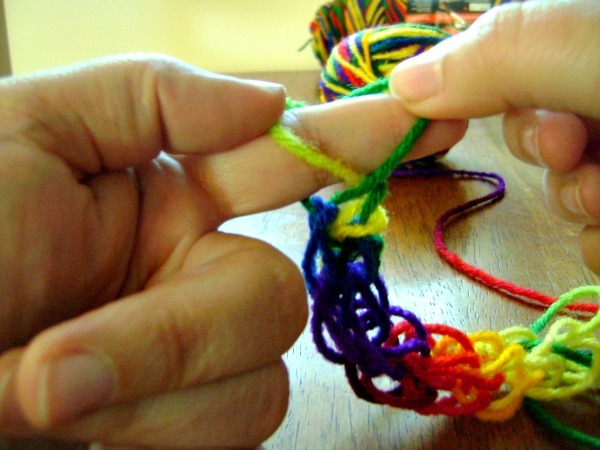 Teach your kids how to knit with their fingers. 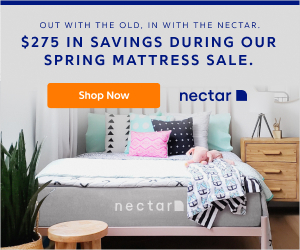 It’s so easy – even I can do it! Spend the day at the zoo. Go to 7-eleven for a slurpee. 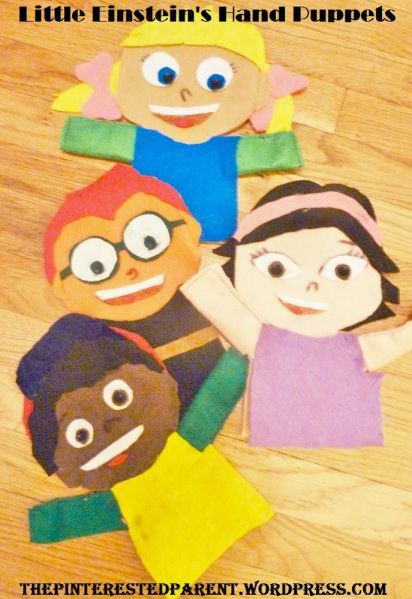 Keep Those Kids Busy This Summer With These DIY Little Einstein Puppets! 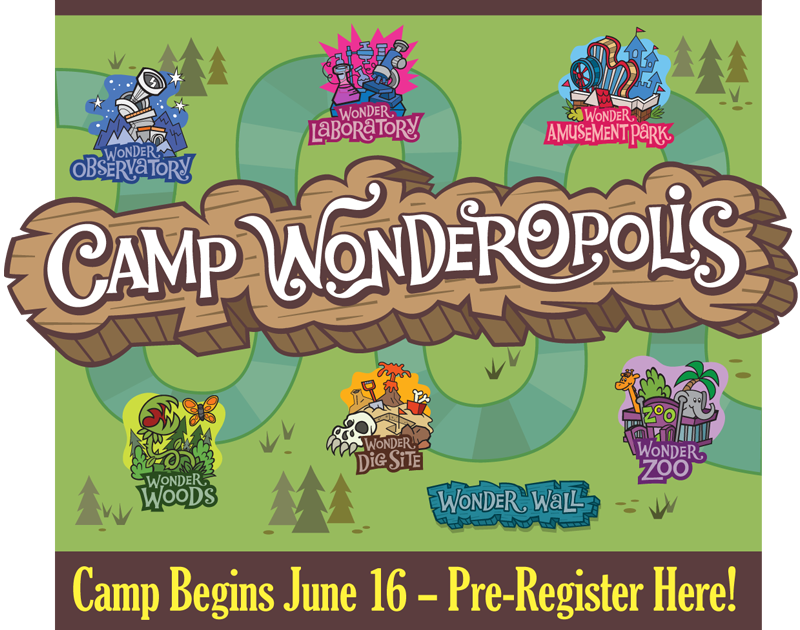 Free Online Camp Wonderopolis begins June 16th. Register now for free online summer camp adventure and explore the wonders of fun learning together! Put on swimsuits and wash the van. Take a Free American Girls summer class. Indoor play places: Have a playdate at McDonald’s play place. Find an indoor bounce house facility. Head to an indoor trampoline place. 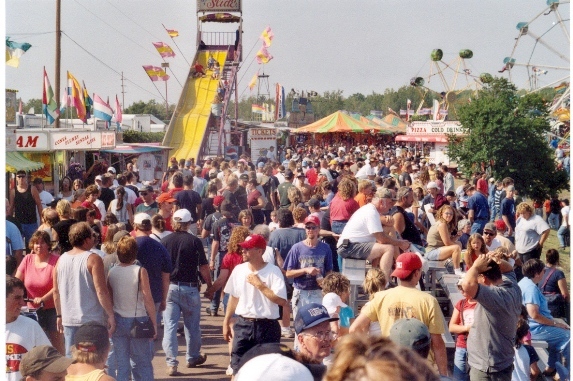 Get in out of the heat and have some fun! Disney Video: Kids can watch their favorite Disney shows like Doc McStuffins, Good Luck Charlie, Shake It Up and more. Scholastic Summer Challenge: Starting May 7th. kids can log their reading minutes to help set a new world record for summer reading and earn FREE reading resources. 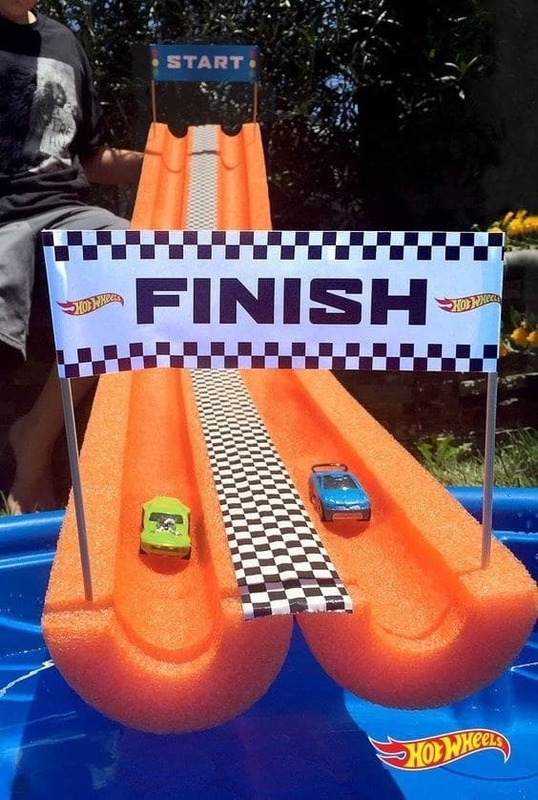 Make a Pool Noddle Race Track! Have a Pinterest-Worthy Picnic Grab the family and head to the park and enjoy a nice lunch. 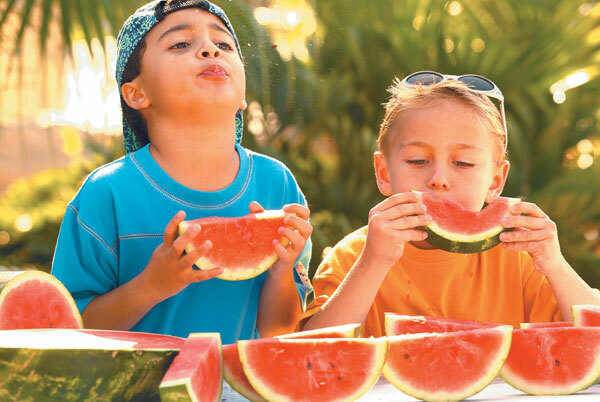 Get Some Watermelon Carving Ideas from the National Watermelon Promotion Board. How about a Drive-In Movie night? Make a car for everyone out of a cardboard box….let them design the outside. Have your party inside or get a screen and show the movie outside. The concession stand will be open with lots of fun things to eat too. 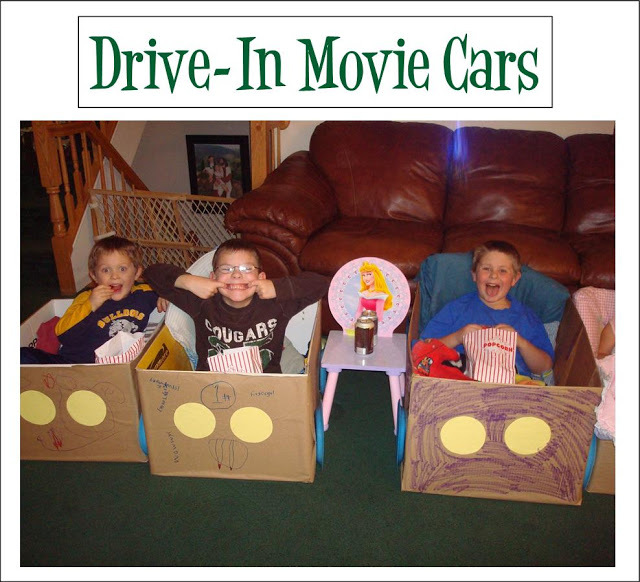 Head on over to Parties and Holidays to see how they planned this fun Drive In Movie Night. 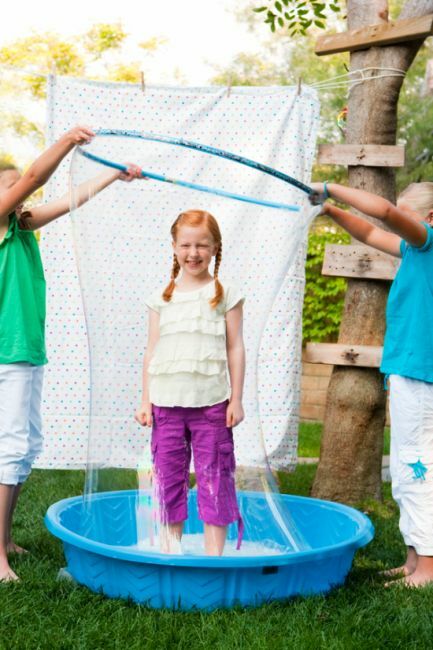 Have FABULOUS Fun Making BIG Bubbles-Even one so large it can surround a child. 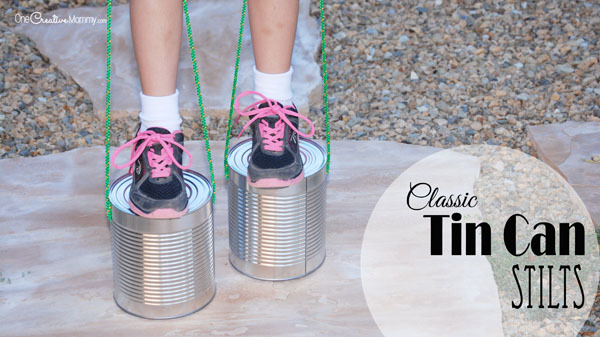 Jump rope – create a fun durable rope from marker lids. 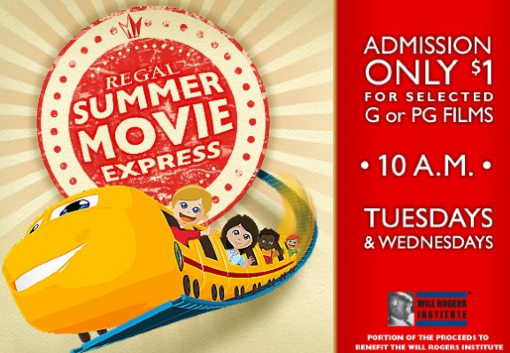 Regal’s Summer Movie Express: This summer movie program is on Tuesdays & Wednesdays at 10 a.m. and runs for nine weeks. Admission is $1, and a portion of the proceeds will benefit the Will Rogers Institute. Head over here for a list of participating locations and start dates. Teach your kids about the needy in the area by volunteering (at a homeless shelter, Habitat for Humanity, or soup kitchen). 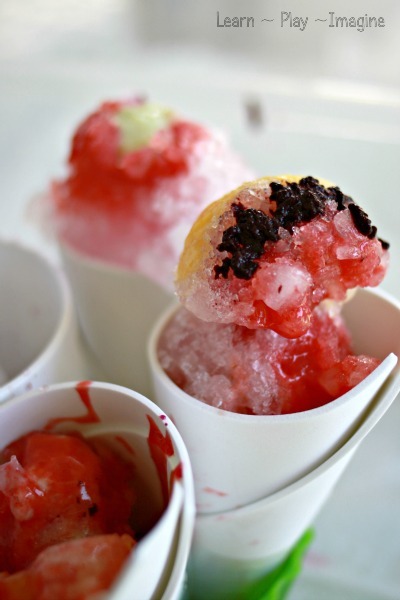 Make snow cones with fresh fruit. No sugar or icky sweeteners necessary! Plan a fun Slumber Party! 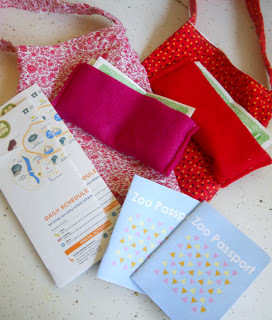 Go to the Zoo with Your Zoo passport. 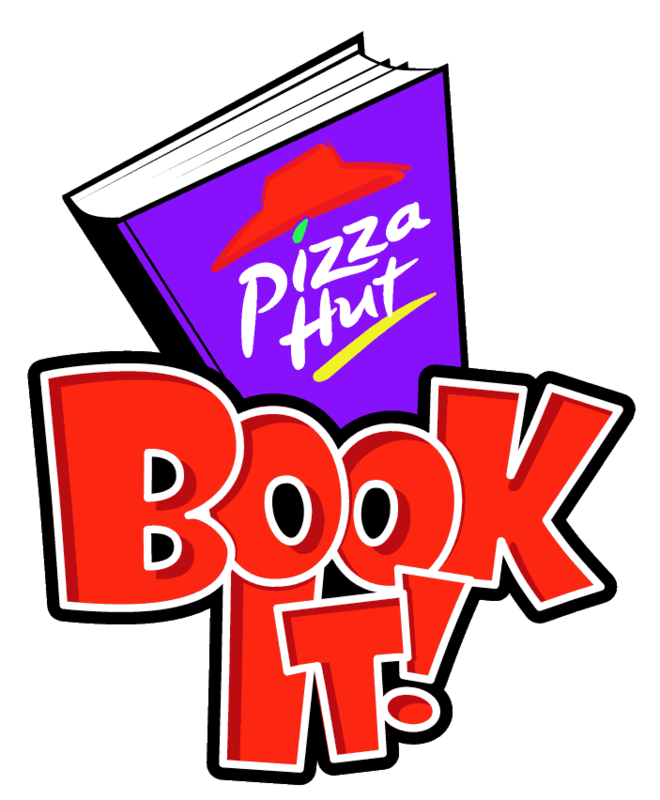 Pizza Hut Book It Summer Reading Experience: Go here to sign your kids up for the FREE Pizza Hut Book It Summer Reading Experience, June 1-August 15! They’ll get to enjoy fun activities, play exciting games, and their own customizeable dragon. Kids Skate Free: Kids 12 and under can skate for FREE this summer at participating Kids Skate FREE Rinks. Go here to find a location near you and sign your kids up to snag their FREE skating passes. Hours and additional fees (including skate rental fees) vary based on location. 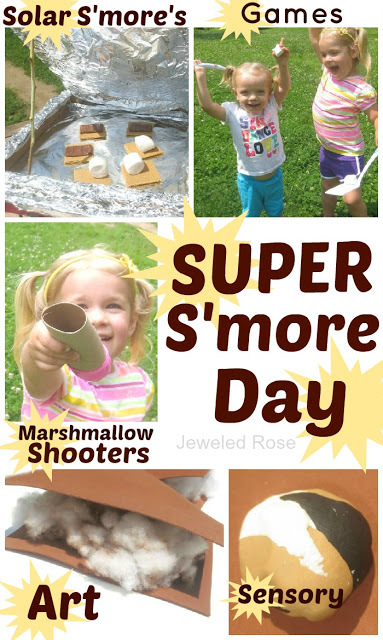 Summer Fun – SUPER S’more Day! Hope you and your kids have a wonderful Summer exploring and playing! When you’re thoroughly worn out from all of this, send the kids to grandma’s and have a romantic weekend alone with your hubby, you deserve it!